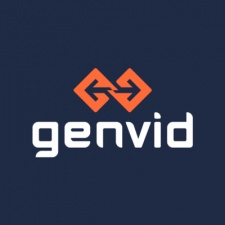 Genvid Technologies has partnered with multiple developers to introduce a number of games all designed around streaming. Oregon-based developer Pipeworks Studio known for Supergith and Terraria is one of the companies, who will be showcasing Project Elusis at this year’s GDC. Elusis sees 10 players stranded on a desert island, with decisions made from viewers impacting how the game plays out. Katapult Studio is another developer involved in the initiative and will be providing an early look at its CHKN Arena game over the coming days. The battle title lets users build bizarre creatures before making them fight one of one with opponents. Audiences can then clap in-game to amplify the creature's abilities. Head on over to PocketGamer.Biz for the full story.